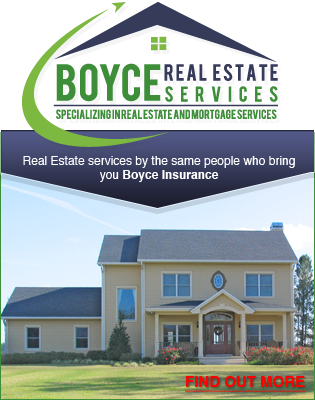 Looking for General Liability Insurance in Lockport? Are you a business owner in Lockport looking for General Liability Insurance? Our agency has you covered. It only takes one claim to financially cripple your business, so it’s important that you have adequate coverage from a highly rated carrier. 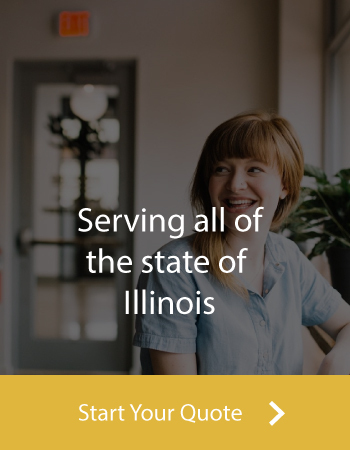 At Boyce Insurance, we represent a wide range of General Liability Insurance companies in Illinois and can help pair your business type with the best possible provider and pricing.